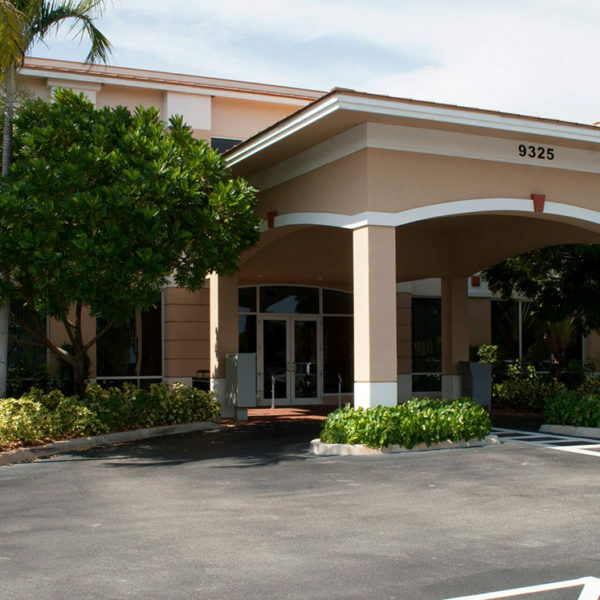 Specialty Retina Center, ophthalmologists conveniently located in Boca Raton & Coral Springs, is a full-service vitreous and retina practice with board certified doctors that are a vireo-retinal sub-specialists. Specialty Retina Center is the doctor’s resource for medical and surgical solutions pertaining to diseases of the retina and vitreous. 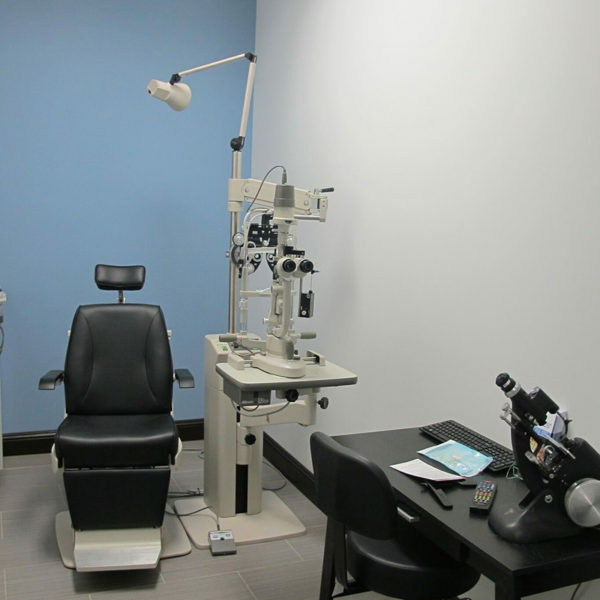 Equipped with state-of-the-art diagnostics, including high resolution spectral domain OCT, scanning laser-based angiography and fundus autofluorescence, Specialty Retina Center delivers cutting edge care in a convenient fashion. Contact Specialty Retina Center today improve your quality of life. 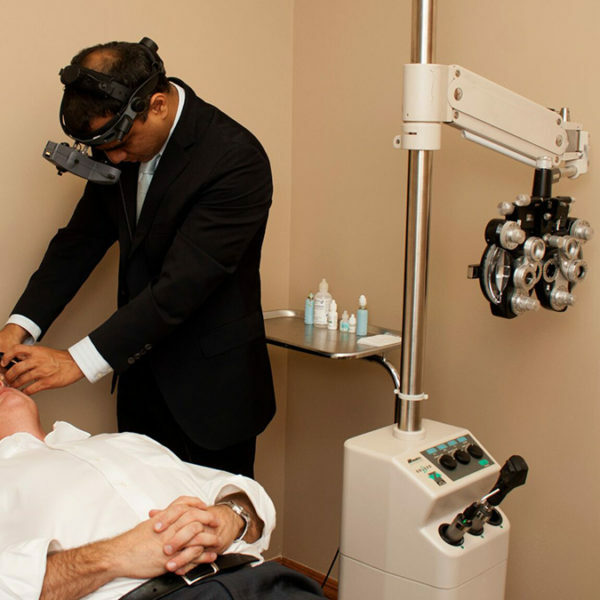 A retina specialist is a highly trained medical doctor and eye surgeon that has received additional fellowship training in diseases and surgery of the vitreous and retina. 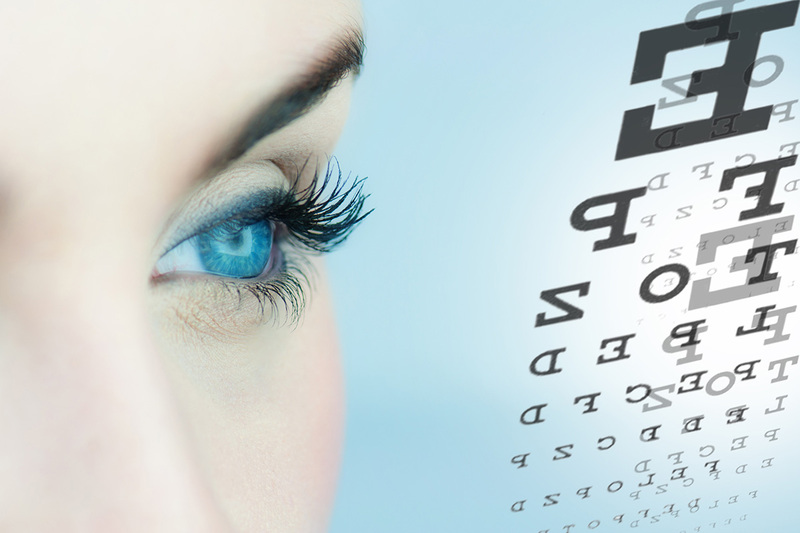 Our doctors have extensive training to diagnose and manage all diseases which affect the macula, retina and vitreous. Retina specialists deal with the posterior, or back of the eye. 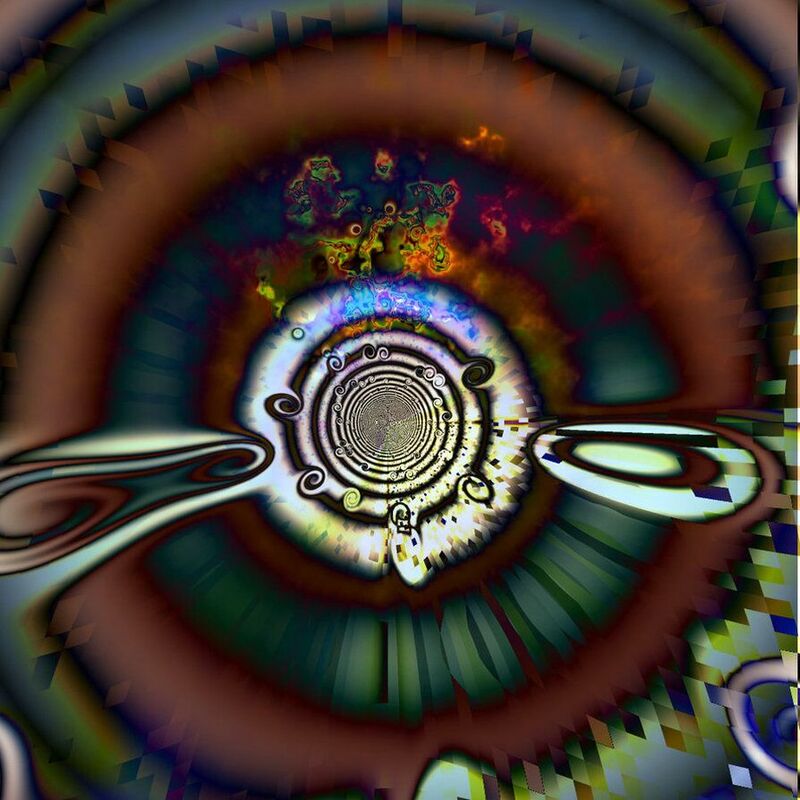 This portion of the eye includes the vitreous, choroid and retina. The vitreous is a jelly like substance which fills the back of the eye. The choroid is the vascular layer of the eye which contains connective tissue and provides nourishment to the back of the eye. The retina is an intricate structure composed of nerve tissue which lines the back wall of the eye. The retina is the portion of the eye which converts light into an image which is then sent to the brain, forming a visual image. The macula is the center of the retina which is responsible for sharp, clear central vision. Macular degeneration, diabetic retinopathy and vitreous hemorrhages are some of the common diseases and conditions we treat at Specialty Retina Center. A comprehensive retina exam will involve a wide range of tests and procedures to evaluate your vision and eye health. Diagnostic tests are generally performed by a technician. The exam will include a vision test to measure the sharpness of your vision using various charts. The technician will then check your peripheral vision and eye motility, after which they will observe your pupils’ reaction to light. In order to perform a retinal examination every patient should expect to have their eyes dilated. Dilating drops will be placed in the eye; the eyes usually take 20 to 40 minutes to fully dilate. Once dilated, the patient will be examined by the doctor. The retina exam is focused on the back of the eye which includes the retinal blood vessels, vitreous and other structures. Other specialized tests such as optical coherence tomography, fluorescein angiography and ultrasounds of the eye may be performed. Your ophthalmologist, optometrist, or primary care physician may consult with a vitreo-retinal subspecialist. Specialty Retina Center is the doctor’s resource for medical and surgical solutions pertaining to diseases of the retina and vitreous. 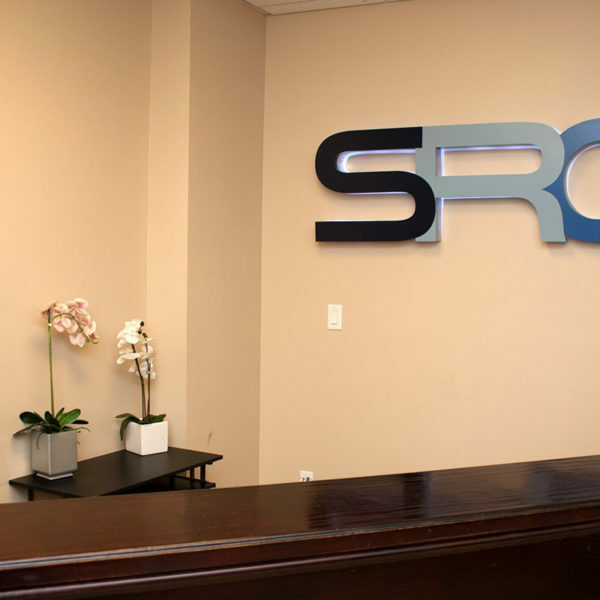 Equipped with state-of-the-art diagnostics, including high resolution spectral domain OCT, scanning laser-based angiography, fundus autofluorescence and a virtually paperless office, Specialty Retina Center delivers cutting edge care in a convenient fashion. 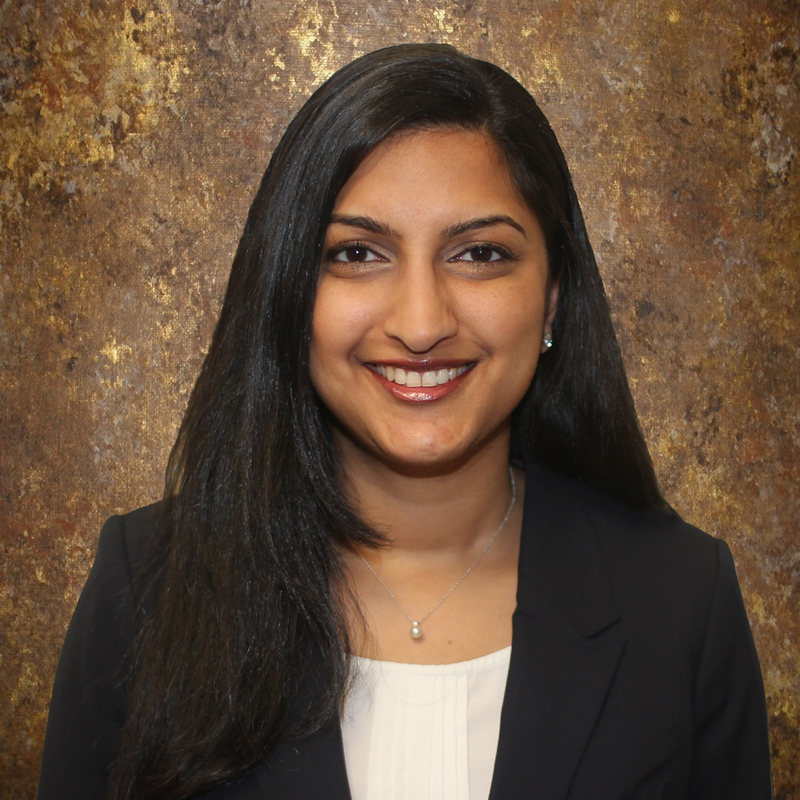 Dr. Gupta is Board Certified in Ophthalmology and specializes in diseases of the retina and vitreous. 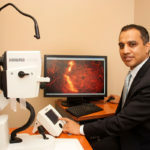 He has extensive experience in the treatment of a wide variety of retinal disorders including age–related macular degeneration and diabetic retinopathy. He performs laser surgery for retinal diseases and has pioneered novel surgical techniques in the management of retinal detachments. 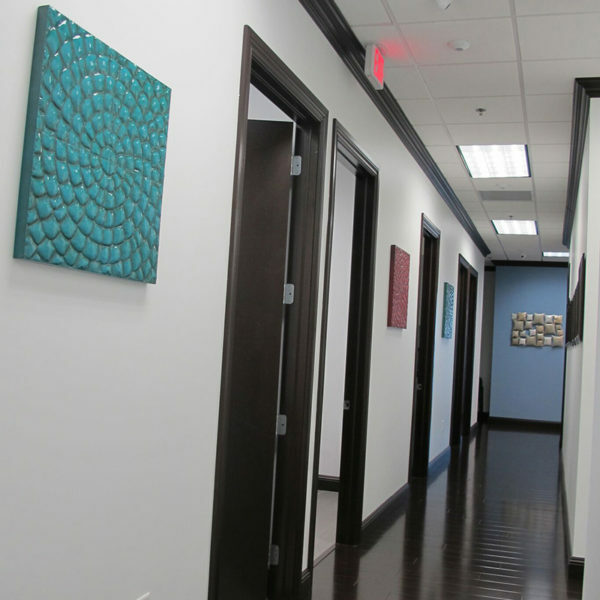 Dr. Gupta has strong roots in Coral Springs, where he attended middle school and high school. 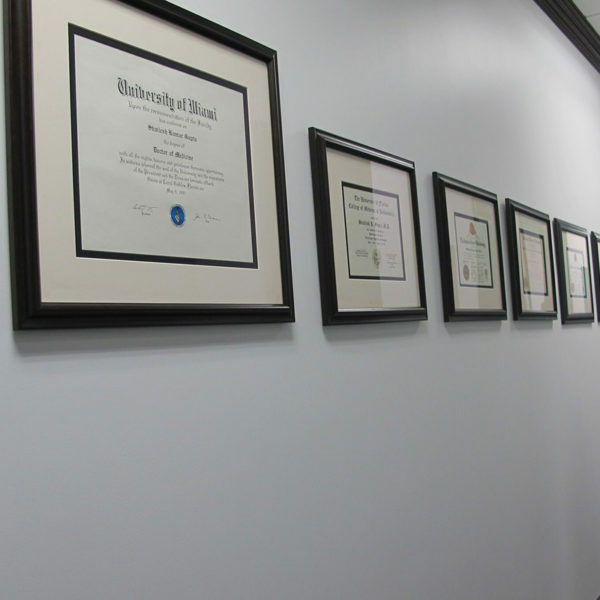 He completed an accelerated 6–year combined honors program in medical education from the University of Miami and received his Doctorate in Medicine with Research Distinction in 1997 from the University of Miami School of Medicine. 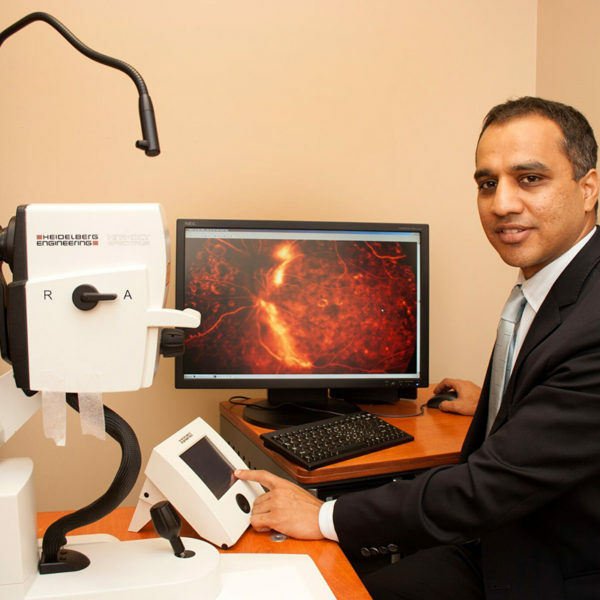 Dr. Gupta was also a member of the faculty at the University of Florida, Jacksonville, where he had co–directed the vitreo–retinal surgery fellowship training program. 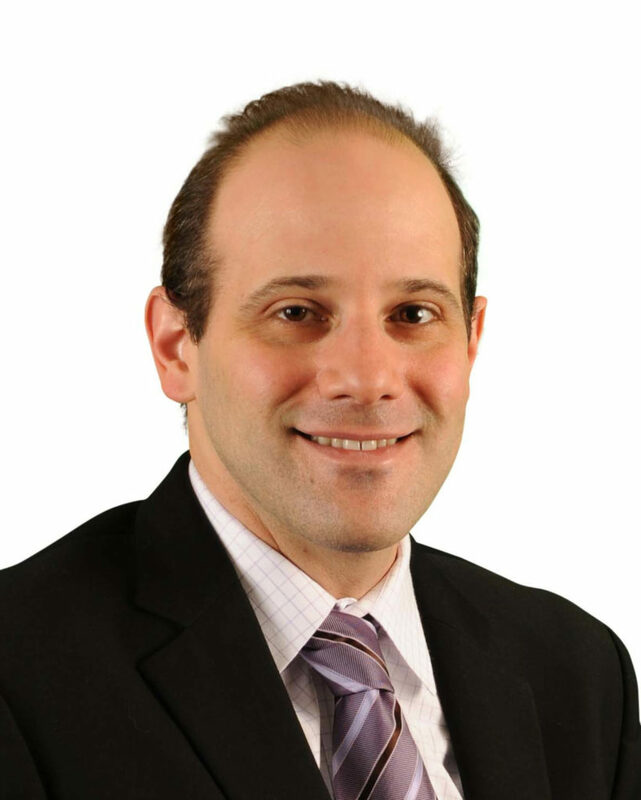 Dr. Bawcombe is a Board Certified, fellowship trained vitreo-retinal surgeon. He specializes in the diagnosis and treatment of a full complement of retinal problems including diabetic retinopathy, age-related macular degeneration and retinal detachments. Dr. Bawcombe has active interests in retinal laser and imaging technology in diagnosing retinal diseases. He completed his Doctorate in Medicine at the University of Buffalo in 2005 and his ophthalmology residency at Virginia Commonwealth University in 2009, serving as Chief Resident during his final year. He completed his 2-year fellowship training in vitreo-retinal surgery at the University of Florida, participating in hundreds of surgeries to learn advanced surgical techniques. He practiced as a retina specialist in Central Florida for 3 years, before joining Specialty Retina Center to provide the highest quality personalized care each patient deserves. 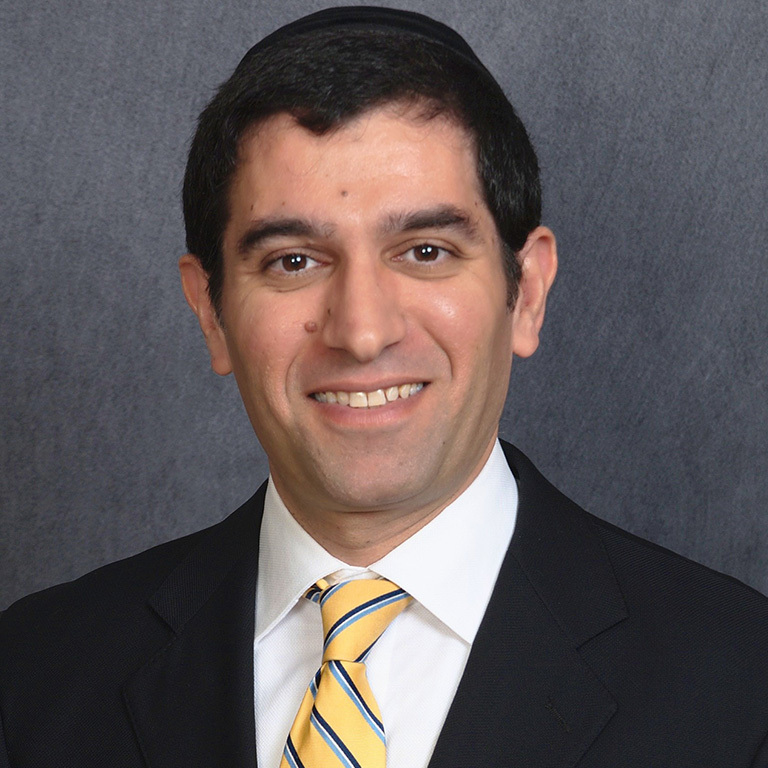 Dr. Meir Baalhaness is an eye surgeon with specialty training in medical and surgical treatment of Diabetic Eye Diseases, as well as other Retina and Macula conditions. 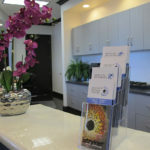 Dr. Baalhaness, or as more affectionately known to his patients as “Dr B.” brings with him more than 10 years of clinical experience as a retina specialist and surgeon treating wide array of conditions such as diabetic eye disease, macular degeneration, retina detachments, and macular holes. Retina conditions often take a great emotional and psychological toll on patients and their family members. 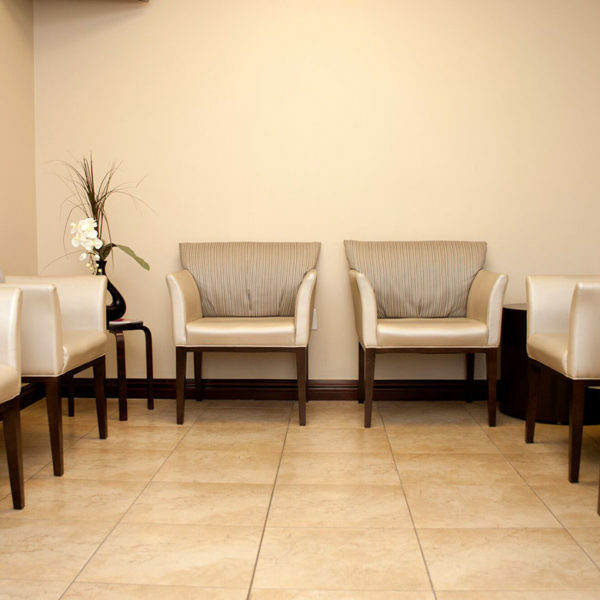 Dr. Baalhaness prides himself in taking the necessary time to listen to the concerns of the patients and the family members, and he tends to their medical as well as related emotional needs. 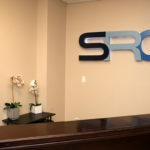 He constantly strives to deliver sensitive and completely pain free retinal examinations and procedures, and his patients respond with genuine appreciation and loyalty. Dr. Baalhaness completed his undergraduate degrees at City University Of New York-Brooklyn College, obtaining Bachelor of Arts in the field of Chemistry with numerous departmental Honor Awards. He completed his medical degree at SUNY Health Science Center at Brooklyn-Downstate Medical Center graduating as a select member of Junior Alpha Omega Alpha Honor Medical Society. Following completion of Ophthalmology residency at above Medical Center, he invested additional two years in the Specialty field of Surgical and Medical Vitreo-Retinal Diseases at University of Texas Medical Branch at Galveston. Dr. Seith, M.D. 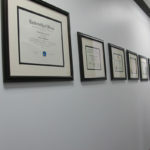 is a Board Certified ophthalmologist. She has a special interest in treating patients suffering from macular degeneration, diabetic retinopathy and advanced glaucoma. She graduated with a Bachelor of Science degree from Yale University with honors in her major of biology and neuroscience. 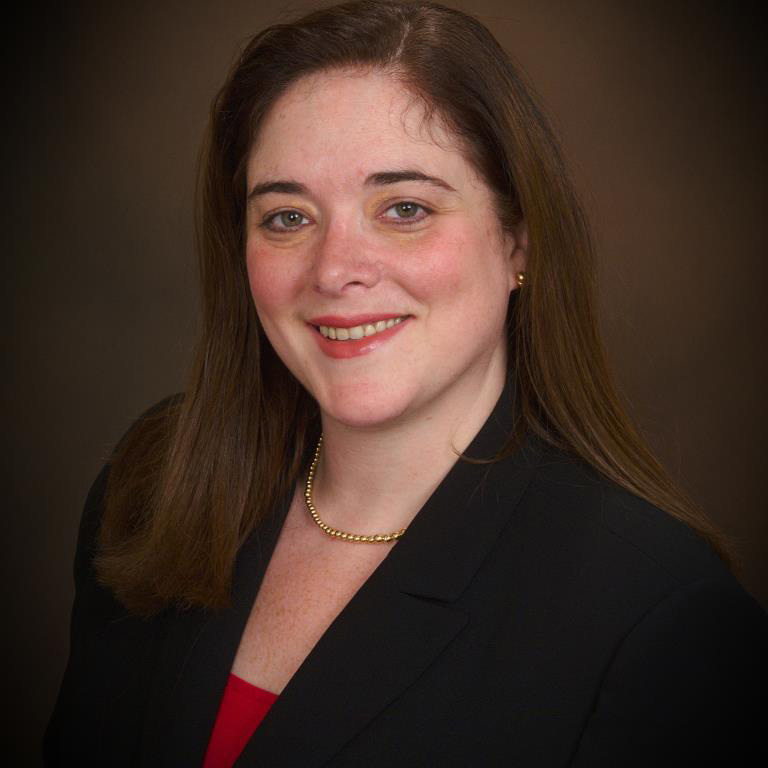 She continued her medical education at the Albert Einstein School of Medicine, performed her internship at Jersey Shore Medical Center and completed her ophthalmology residency at Yale-New Haven Hospital. She then completed a medical retina and medical glaucoma fellowship at the East Florida Eye Institute. Dr. Seith is dedicated to providing an unparalleled quality of care and compassion to the patients of Specialty Retina Center. Dr. Pooja Gupta Garg, M.D. Dr. Garg received her B.S. from University of Michigan-Ann Arbor and her M.D. from the University of Miami Miller School of Medicine in Florida where she was elected to the Alpha Omega Alpha honor medical society. She completed her ophthalmology residency at William Beaumont Hospital in Michigan and fellowship in vitreoretinal surgery at Northwestern University in Chicago. 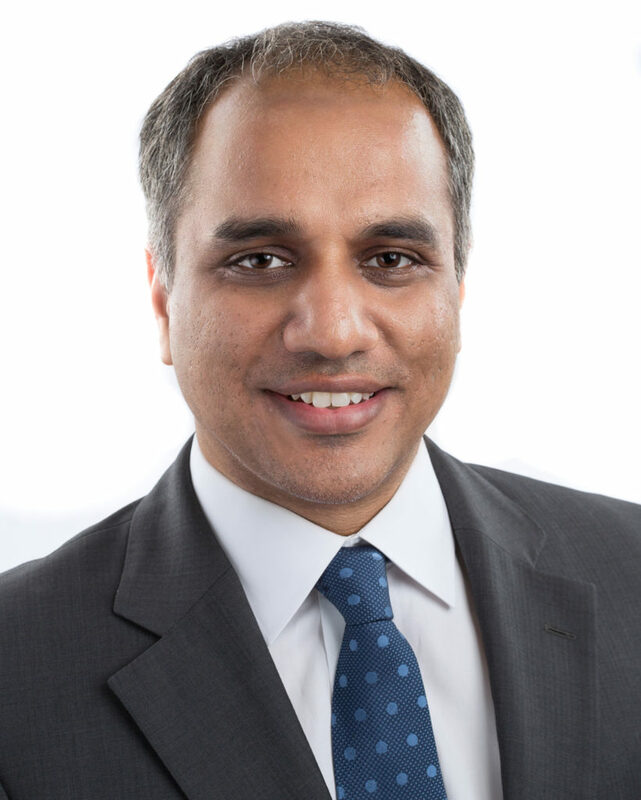 Dr. Garg has published several articles on ocular disease and is a member of the American Society of Retina Specialists (ASRS), Association for Research in Vision and Ophthalmology (ARVO) American Academy of Ophthalmology (AAO), Pennsylvania Academy of Ophthalmology (PAO), Pittsburgh Ophthalmology Society (POS) and Women in Ophthalmology (WIO).